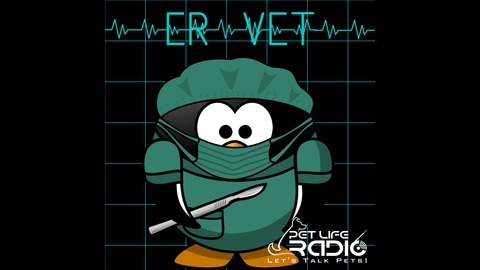 Join Dr. Justine Lee, DVM, DACVECC, DABT, an emergency critical care veterinary specialist and toxicologist, for "ER Vet !" This show is dedicated to all things emergency related. After all, we all dread having to go to the veterinarian at 2 A.M. In this show, Dr. Lee will help educate pet owners on what you really need to know about keeping your pets safe and protected. When is it a "real" emergency? When should you go to the animal ER? What can you do to prevent a visit to the ER? What do you do if your pet is poisoned? Learn it all with this board-certified veterinary specialist, as she interviews other experts in the field. Get the 911 with "ER Vet !" 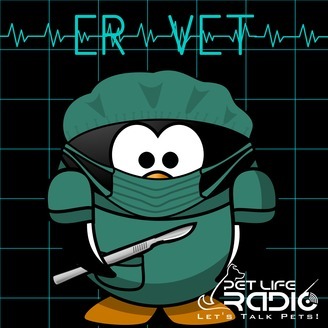 In this episode of ER VET, Dr. Justine Lee, DACVECC, DABT interviews Dr. Kathryn Primm, who hosts the show Nine Lives with Dr. Kat on being a fear free certified professional. In this episode, she'll also review Easter dangers such as Easter lilies, Easter grass and more.